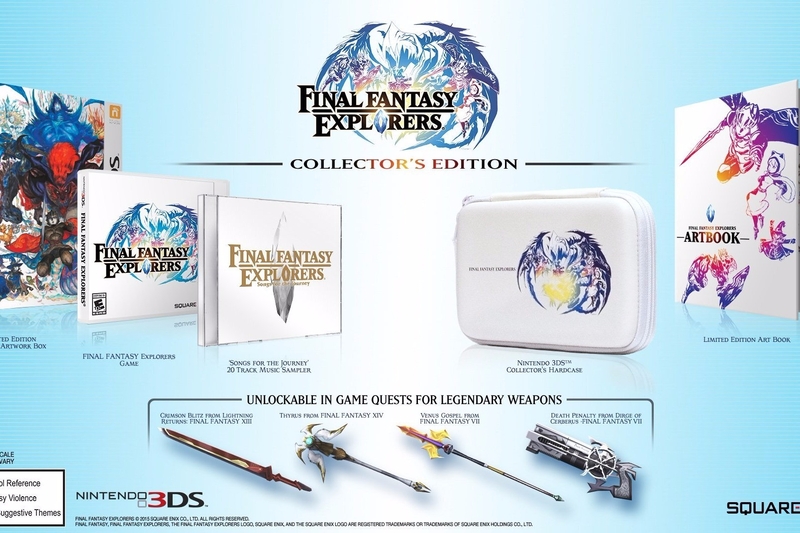 Final Fantasy Explorers is coming soon and for the rabid fans out there, Square Enix is releasing a collectors edition. 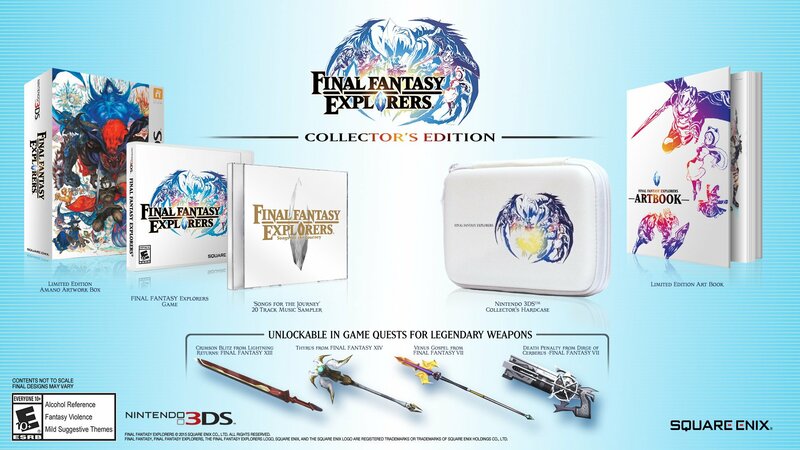 Hurry over to the Square Enix Online Store to pre-order your Final Fantasy Explorers Collector's Edition ASAP. Final Fantasy Explorers comes out on Nintendo 3DS on January 26.